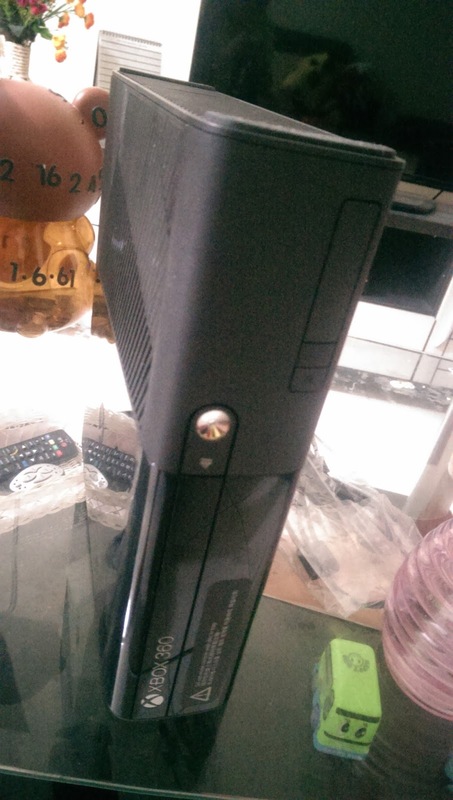 In the last post, I am a Defector: Xbox 360 to Playstation 4, I talk on why I bought Playstation 4 as my new gaming console. Now, I would like to share my story on this transition process. First of all, as an owner of Xbox 360, it is normal for me to get rid of my Xbox 360. One of my friend told me to keep that console as a memory. I have different idea about it. Rather than keeping my Xbox 360, I prefer to sell it and use that money to buy a new Playstation 4. So instead of paying RM1400 for a new PS4 console, with my Xbox 360 money, I only need to pay half the price. Mudah.my is my choice of web page to advertise my Xbox, and I got it sold less than 6 hours after I posted the ad. The last picture of my Xbox 360 before I sold it. With that money I had, I google around the net to find the best deal for a Playstation 4 console. Malaysia set with Sony Malaysia warranty set of Playstation would cost me RM1799+. If I bought Japan set, it will cost me RM1300+. Cheaper than Malaysia set. However, Japan set will not be cover with warranty. A risk taker would love that, but it was a No for me. Lazada.com.my is one place that offer a variety of Playstation 4 with different prices. But almost all Playstation 4 would cost RM1500+ above for those with warranty. Lelong.com.my is another place that I looked up. The first few pages display almost the same price of Playstation 4 as what Lazada offered. But when I click enough to the next page, I found a few dealer that sell Playstation 4 for Rm1300 and it includes SEA warranty. For your information, SEA warranty means the PS4 will be covered all around South East Asia region including Malaysia, excluding Vietnam. It was much better than buying a Malaysian set. If I want to travel to Thailand, for example, I can get my PS4 covered by SONY Thailand. If you bought Malaysian set, you would only be covered in Malaysia. Buying from Lelong need a a little bit of courage and luck. Luckily I found my regular seller selling Playstation 4 for RM1300 and he offer free delivery via PosLaju e-parcel. I chose that. Initially I am a bit nervous because I do not know what is e-parcel and it's a cheap way to sent your parcel, usually cheaper shipping, equals bad shipping. Second luck, It was not that bad. My parcel arrive at my doorstep after 4 days. Niee. 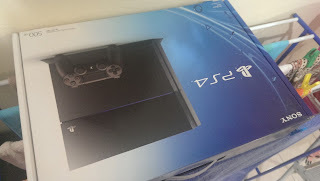 My Playstation 4 arrive after 4 days from Shah Alam to Kota Kinabalu via PosLaju e-parcel.